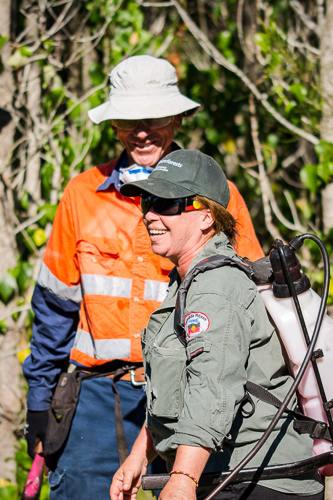 Key Partners: Bellingen Shire Council, Coffs Harbour and District Local Aboriginal Land Council, Bellinger Landcare Inc. The Bellingen Coastal connection includes the Bellinger Heads State Park and forms a continuous link between Bongil Bongil National Park in the north and Jagun Nature Reserve and Newry State Forest in the south. 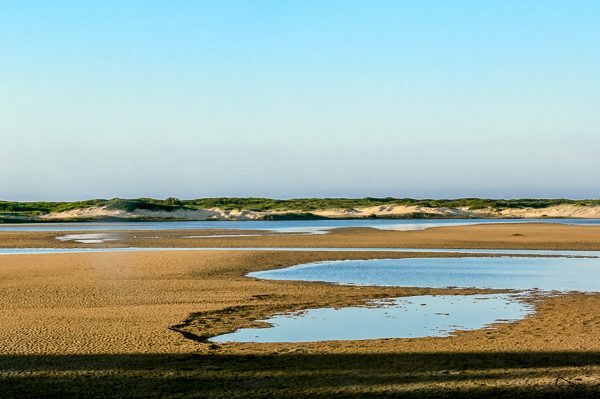 The area includes the Urunga Lagoons, the mouth of the Bellinger River and numurous ecological communities, including littoral rainforest, coastal saltmarsh, swamp oak and swamp sclerophyll communities. This connection supports a wide range of bird species including a number of threatened bird species such as the Beach Stone Curlew, Black Bittern and Black-necked Stork. 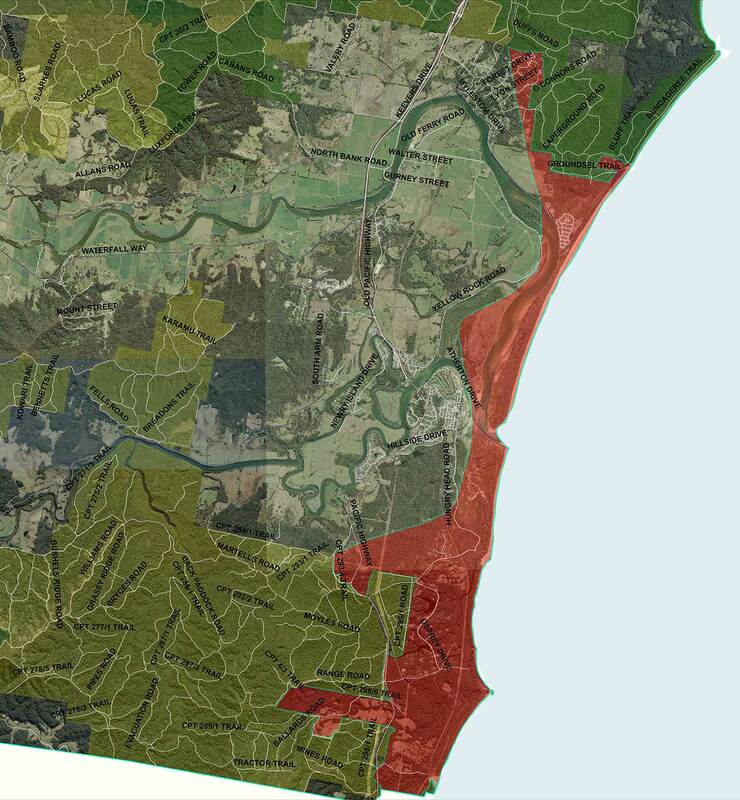 The Bellingen Coastal connection has been a priority site under the Jaliigirr C4 project where Bellingen Shire Council, Bellinger Landcare, the Coffs Harbour and District LALC and North Coast Local Land Services have been working together to restore these important coastal habitats.